Captavi is focused on helping companies reach online and mobile marketing goals through advanced, automated software and best-in-class services for web developers and marketers. 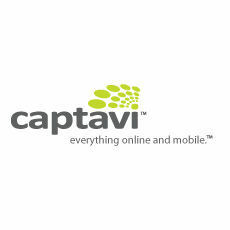 Captavi Digital Experience Platform is a multichannel, end-to-end automation tool for web developers, sales and marketers. The platform includes functionality for web content management, mobile web app development, CRM, email marketing, and event management.